You’ve probably heard the word before, thrown around in fancy restaurants and ordered by people who want to impress their date. 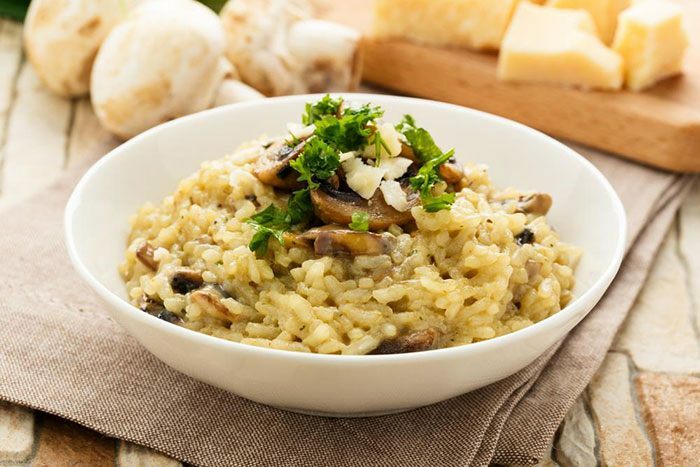 Risotto is, simply, a rice based dish or, more accurately, a way to prepare rice that involves toasting the rice and gradually adding broth, which gives risotto its characteristic texture. Since traditional risotto recipes include wine, butter and even cheese, most people are unsure if they can reheat risotto or how to do it, which leads them to toss away leftovers, which is a real shame. Since risotto can be somewhat laborious to make (though not as difficult as people make it out to be) wasting it is the very last thing you want to do, which is why we’ve created this short guide telling you exactly how to store, freeze or reheat risotto so you can enjoy it again and again. Let’s be clear. The ﻿﻿﻿best risotto is the one that’s just been made, as this ensures the flavors and texture are as rich and delicious as possible. Once the risotto has gone cold, you really can’t achieve the same texture, but that doesn’t mean you can’t enjoy your leftovers. It simply means that you should either adjust your expectations as far as texture is concerned or you should reuse your leftover risotto by making something else with it. Regardless, here’s how you store Risotto. The first rule to storing risotto is to store it for as little time as possible. The longer it stays in the fridge the more the texture will change, until you’re left with something that doesn’t resemble risotto at all. The second rule to storing risotto is to store it in an airtight container, and we mean airtight. Make sure the container has a good seal to preserve the quality as much as possible. You can store it in your fridge or you can freeze it as well, but remember not to let too much time to pass before eating it. If you’ve chosen to freeze Risotto, you should always let it thaw in the fridge. You can absolutely reheat risotto, as long as you remember that the texture will change considerably and won’t really feel like risotto anymore. You should never try to reheat risotto on a microwave, as this will not only dry the risotto even more than the fridge already did but it will also create hot spots. This means some areas of the risotto will be hotter than others and some might even burn. With that in mind, let’s continue. First things first, you don’t actually need a steamer basket for this. It’s the ideal tool, sure, but not the only one you can use. - Metal colanders: Make sure it fits the pot you’ll use to reheat your risotto. - Heat proof plates: Just make sure you have some aluminum foil at hand. 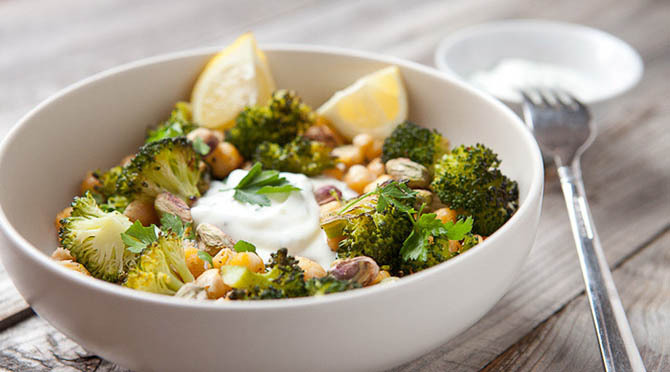 - Heat Proof Bowls: Make sure it can be heated, so avoid any type of plastic bowls. This technique also requires large pots (for you to insert your colander or steamer basket) and a cover. First things first, take the risotto out of the fridge or the freezer. If your Risotto was frozen, remember to let it thaw overnight while inside the fridge. If it was just chilled, leave it out for a few minutes while you prepare everything else. Most steamer inserts are expandable so they’ll fit your pot no matter what. Regardless, insert it carefully to keep it from getting stuck or breaking. 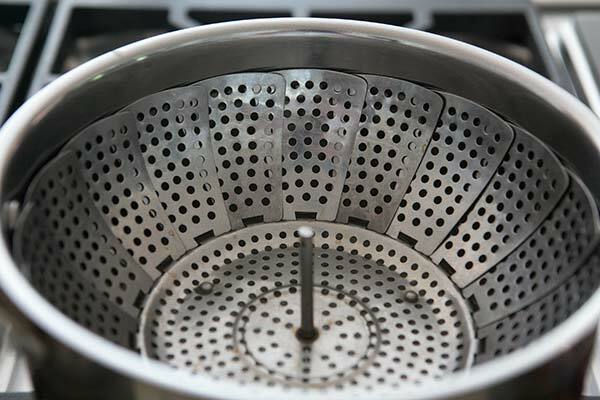 If you don’t have a steamer basket, simply insert your colander into the pot. Remember, it needs to be small enough to fit. - Grab a sheet of aluminum foil and make three to four balls, all around the same size. - Arrange the balls on the pot and place your plate or bowl on top, flattening them slightly until you’re sure the plate or bowl is perfectly balanced. Now it’s time to add some water. The important thing is to make sure the water doesn’t touch the basket, colander or doesn’t get in the boil, while still using as much water as possible. Remember that you’ll bring the water to a boil so you want to keep that in mind to prevent it from accidentally coming in contact with the Risotto once it’s boiling. 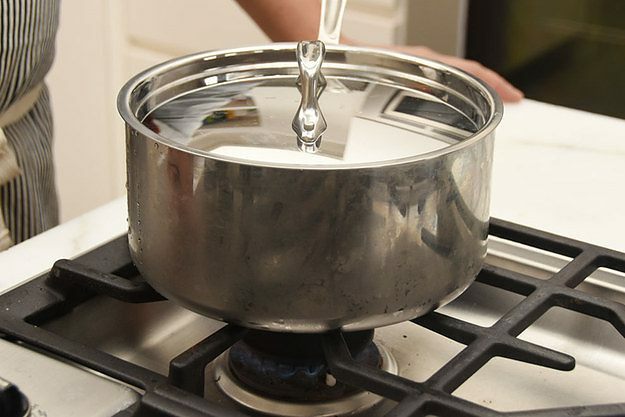 Once you’ve determined the right amount of water, heat it until it’s boiling. How strong the flame is isn’t important during this step. Place a bowl of risotto (that is, risotto while still in a bowl) inside your steamer insert, colander or on top of your plate. If you’re already using a bowl, just put risotto in it. You should never place your risotto directly on the colander or steamer insert, as it can slide through the holes and lose whatever remaining broth it has. The goal is to use steam to reheat your risotto so once you’ve made sure the water is boiling but isn’t coming in contact with the rice, cover your pot with a lid and turn your heat to low heat. How long the risotto will take to reheat depends on a variety of factors so simply make sure to check every now and then to see how it’s going. While you won’t really recover the creaminess of the risotto, you can always add some butter and wine while it’s still reheating. This will give it back some of its characteristic texture and will infuse it with even more flavor. Once you’ve made sure the risotto is hot, serve and eat until there are no leftovers. Don’t store or freeze, as this can lead to food poisoning. This is the fastest way of reheating cold risotto, though not the best if you want to preserve its texture as much as possible. The best thing about this method of reheating, though? 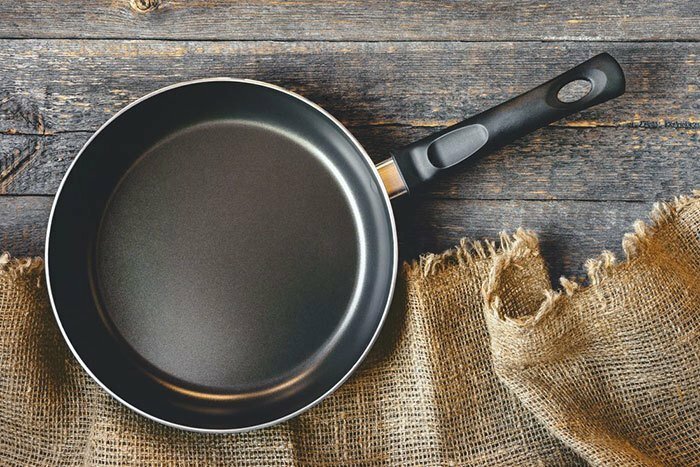 It’s simple, as you’ll only need a cooking pan (read more: best red copper pan). The key to do this is to reheat your thawed risotto all at once, as doing it in batches is not good. The objective is to cover your entire pan while still leaving room to add liquids, so make sure to thaw no more risotto than what you need. While high heat might make things faster, you also risk burning your risotto so simply set the fire to low heat and work with that. 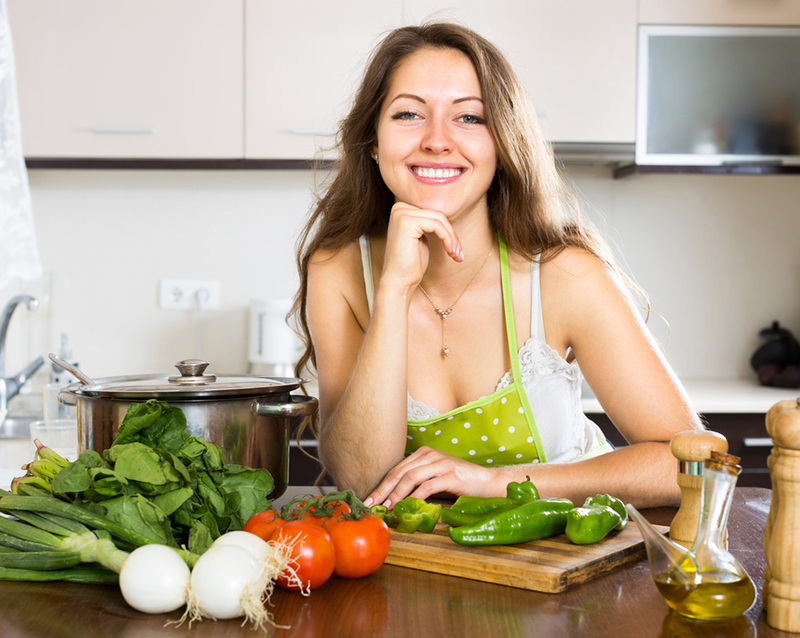 Pouring wine, water or stock (meat, vegetable or even chicken) will help you prevent extra dryness so always add a bit of these liquids as you stir. If you want to make your reheated risotto creamer, remember to add butter as you stir it. Be generous, as it will be absorbed quite quickly. We’ve given a lot of emphasis to the fact that you need to stir the risotto and that’s no coincidence. You need to stir frequently to ensure all the ingredients integrate properly so get ready to put some elbow grease into this. There’s no predetermined amount of time that you’ll have to cook your risotto. Simply put, the risotto will be ready when it’s ready so make sure you’re paying attention to the rice. If, as you reheat it, it starts to look dry, add more wine and butter. Continue stirring until the liquid has been absorbed and determine whether it has the texture you’re looking for or not. If it’s ready, serve. If not, add more wine and butter and continue stirring until it’s done. And that’s all about how to reheat risotto! If you’ve tried to reheat risotto only to find that you don’t care for the new texture, don’t worry, there are many things you can do with your leftover risotto. - Make balls with your leftover risotto. - Dip the ball in scrambled egg and coat with crumbled bread. - Form it in the shape of a patty and cook as you’d cook a regular meat patty. - Serve, either alone or with something else. 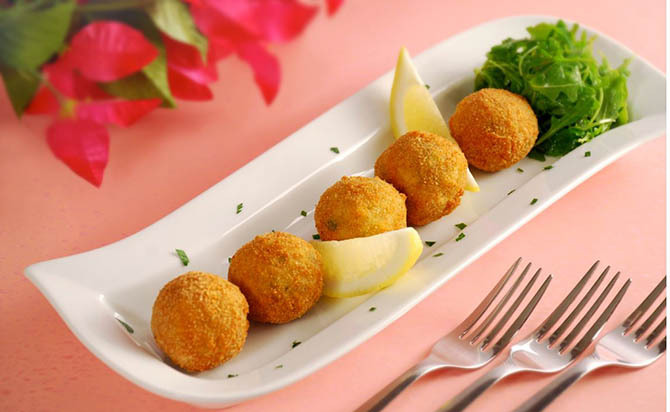 - Roll your leftover risotto into balls and flatten them until they’re quite thin, yet strong enough to be moved around. - Fry on both sides until crunchy. 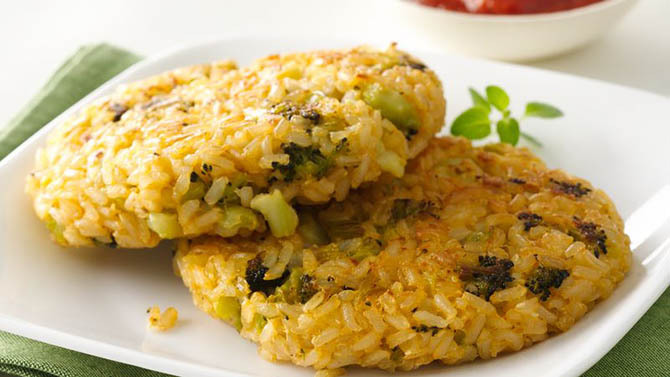 - Eat on their own or add cheese, tomato sauce and other ingredients to create small, individual rice pizzas. Honestly, you can do a wide variety of things with leftover risotto. It’s all about using your imagination! - Have all your ingredients ready: This is a rule that must be followed when making risotto and when reheating it. 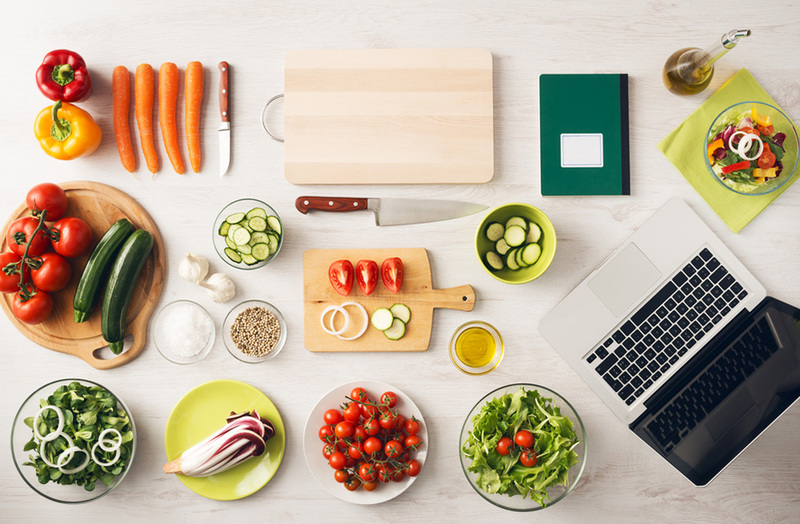 Have all your ingredients and tools ready to be used, as risotto waits for no one. - If you’ve made a special kind of stock or broth for your risotto, consider making extra, particularly if you suspect there’s going to be leftovers. You can always use this extra stock to stir into your risotto as it reheats. - Don’t forget to stir, stir and stir! 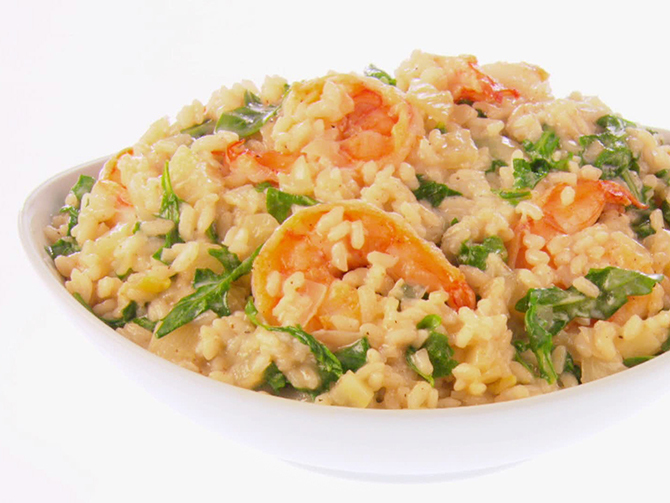 This will help not only integrate the ingredients and return your risotto some of its creamy texture but will also minimize the appearance of hot spots so stir away! - NEVER freeze risotto that’s already been thawed. 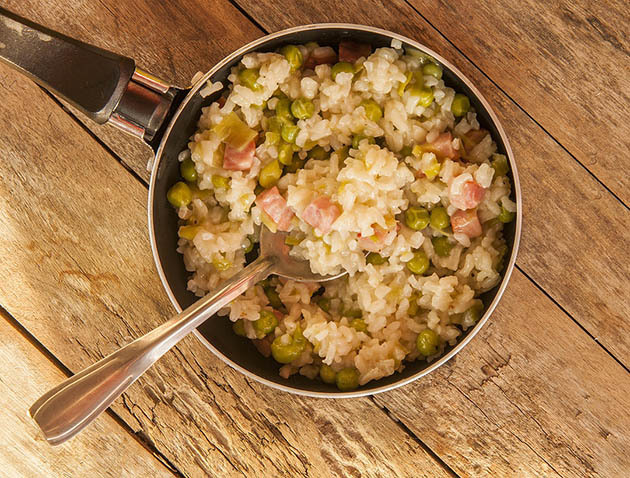 Make sure to thaw only the risotto you’re going to use, if you have leftovers from the leftovers, throw them away! Do you know another way of storing risotto? Do you know a better way of reheating risotto? Have you used your risotto leftovers to cook something else? Such a helpful post ! Thanks for sharing! You’re welcome. I’m so happy that you like the article :).